Shouting Keto Joy From the Roof Tops! | Keto Joy! Shouting Keto Joy From the Roof Tops! 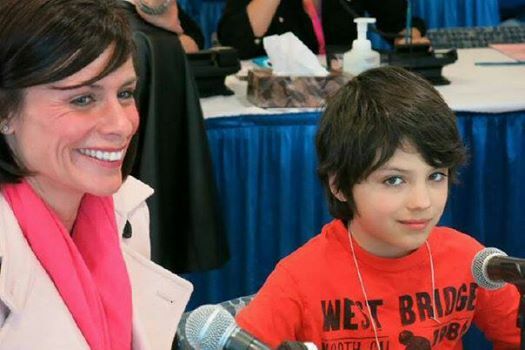 She was interviewed today on Canada’s Country 105 for their Caring for Kids Radiothon and discusses her son’s, once, unstoppable seizures. Please listen to her incredible story, be encouraged and pass it on – shouting it from the roof tops – just like she does – saving lives with the Keto message! Let the Keto Joy continue! « “Skinny Chocolate” – Super Easy, Super Fast, Super Yummy!